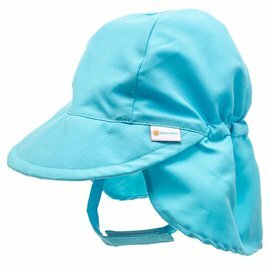 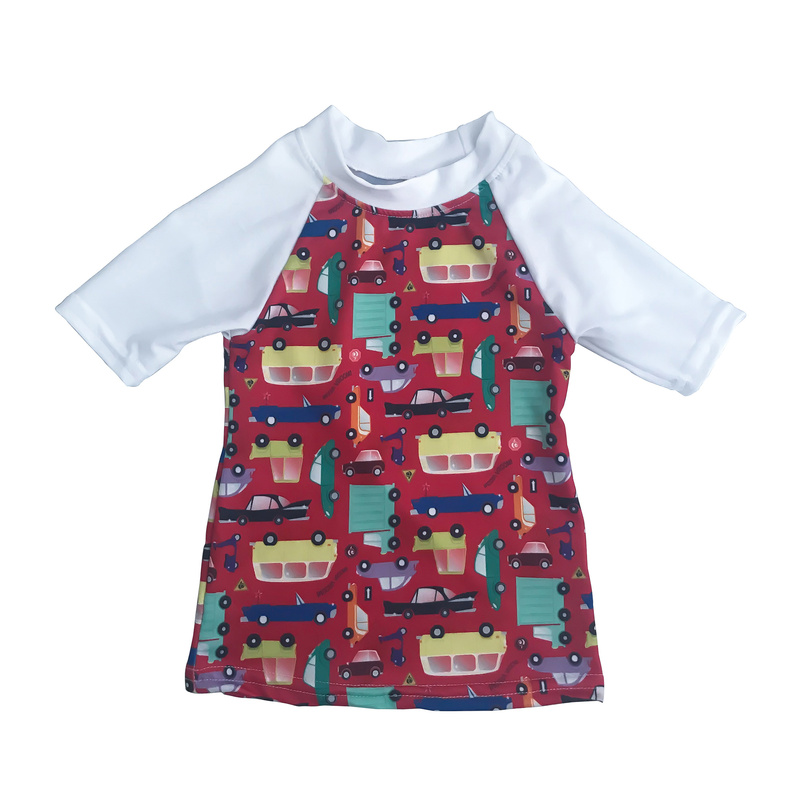 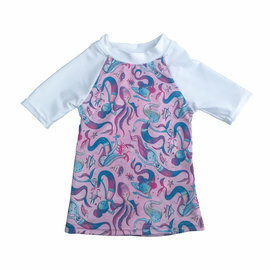 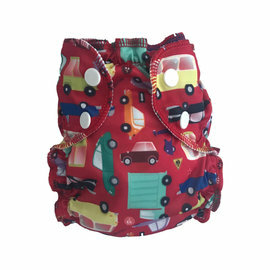 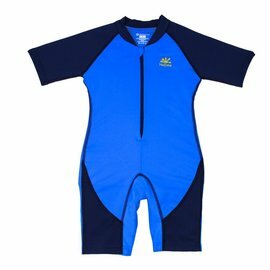 AppleCheeks - Swim Shirt, I Car! Home / Swim Shirt, I Car! 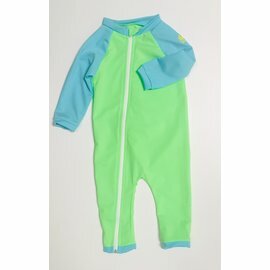 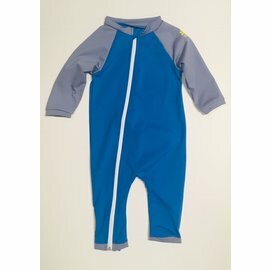 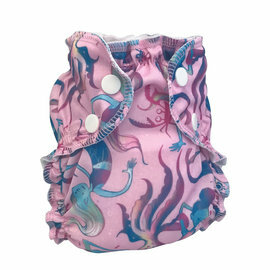 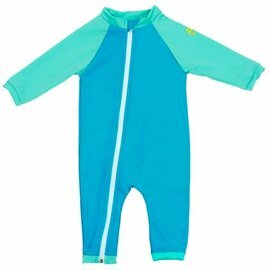 Pair with a matching swim diaper for a coordinated look.